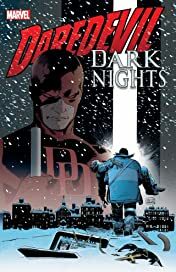 Collects Daredevil: Dark Nights #1-8. 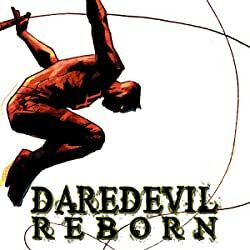 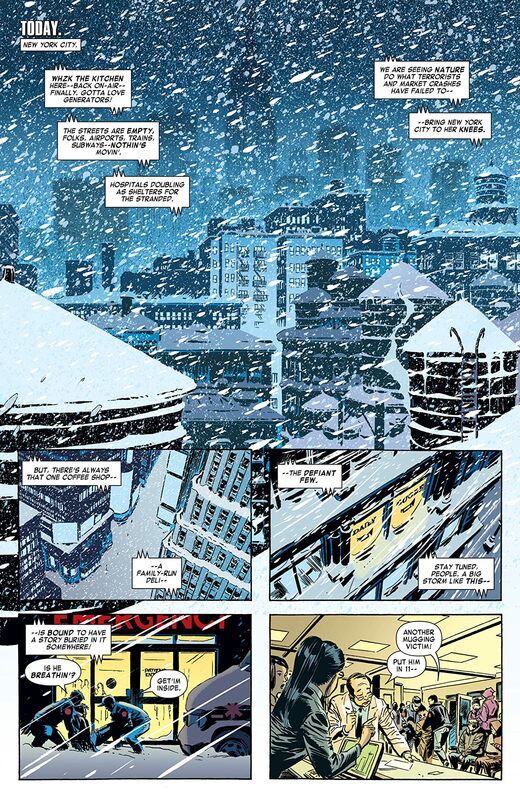 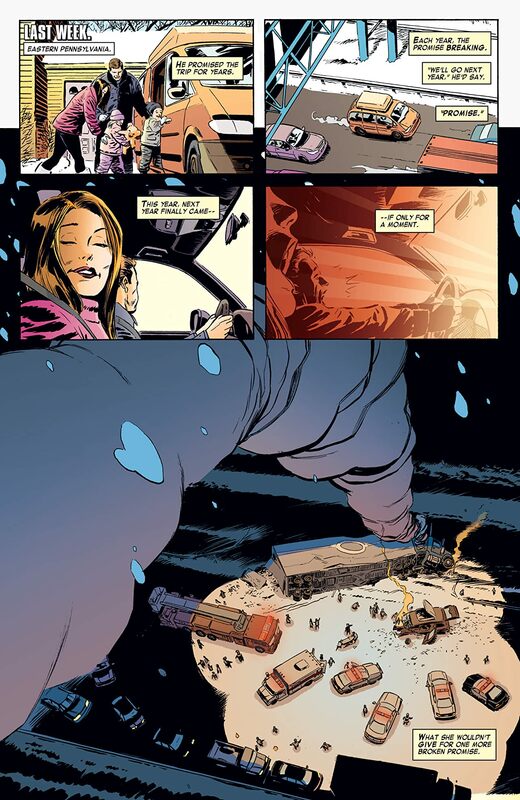 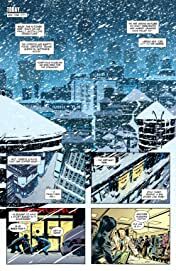 First, a blizzard brings New York to a standstill - and a little girl in desperate need of a heart transplant lies on death's door, unless Daredevil can get to her in time! 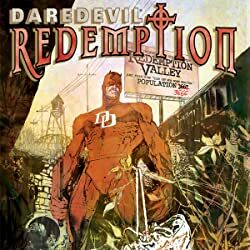 The trouble is, DD is recovering from a severe concussion...but although everything may stand in his way, nothing will stop Daredevil from rescuing a young life! 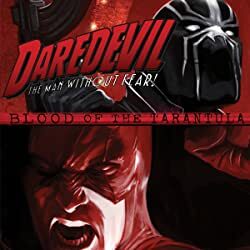 Then, Daredevil's life gets a voltage of violence from the Shocker! 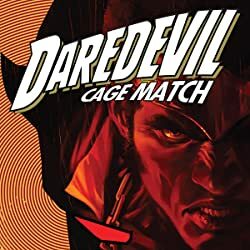 Matt Murdock must track a fugitive and reclaim the stolen evidence Matt needs to protect his innocent client - while the Avengers confront some massive monster mayhem in the streets of NYC! 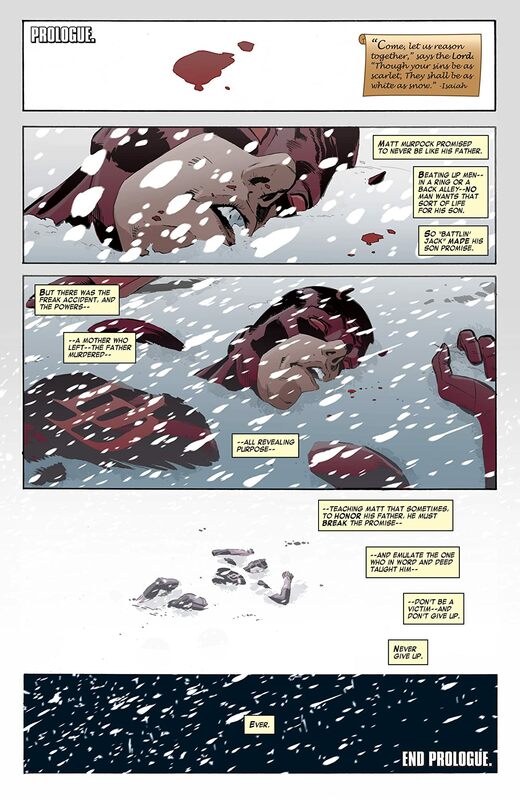 It's a race against time, but just another day for Daredevil!